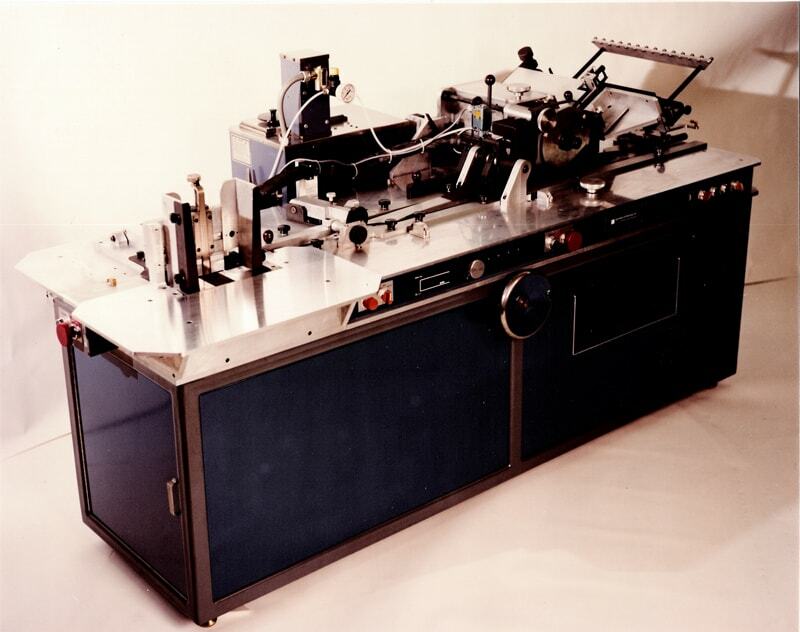 About ETI - 40 Year History of Equipment Technology Inc. When it comes to machine design, Rus Smith has always had a keen sense of knowing what will work and last. In 1976, he used his know-how and industry experience to start his own engineering company, Equipment Technology Inc. (ETI). So far, this has proven to be another built-to-last venture. 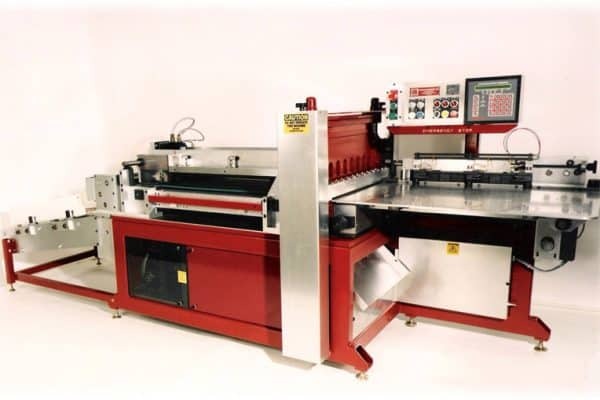 ETI’s automated machinery helps manufacturers to improve their production capabilities and return on investment. These automated machines can convey, stack, feed or pack a product along an assembly line with greater efficiency and speed than manual operators. The various industries we work with include plastics, pharmaceuticals, medical devices, building products, candy, media, mattresses, and extrusions and electronics. In the early years, customers such as General Dynamics, General Electric, Eureka Security Printing, Specialty Printers and Sylvania added to ETI’s steady growth. It was during the 1980s, however, when Smith saw a unique opportunity. 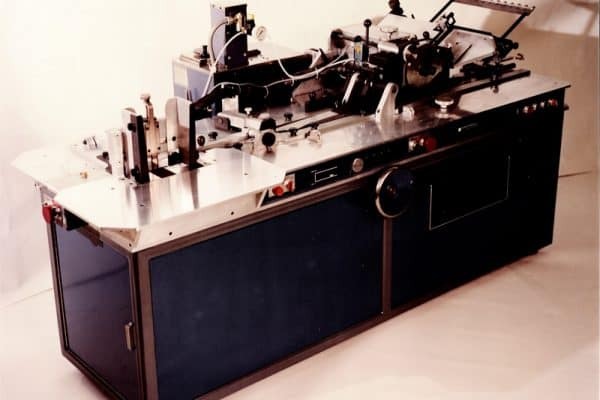 Compact disc manufacturing was becoming big – fast – so Smith decided to develop packaging systems for the booming industry. 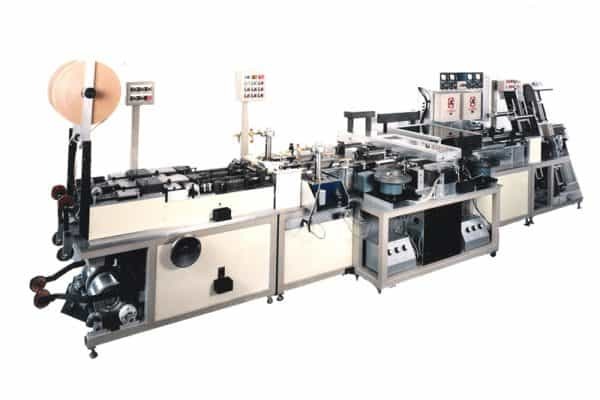 ETI was instrumental in designing systems for the automation of many CD packaging processes and has been awarded several patents. In fact, ETI has built more than 400 machines for customers like Technicolor, Time Warner/WEA Manufacturing, JVC Disc America, Sony, and Cinram Manufacturing. In 1989, ETI secured a project to redesign equipment for Simmons Bedding, the nation’s largest mattress manufacturer. The company needed mechanical upgrades for 30 pocket coilers, which are an integral part of the spring loading process that gives you a good, comfortable mattress. 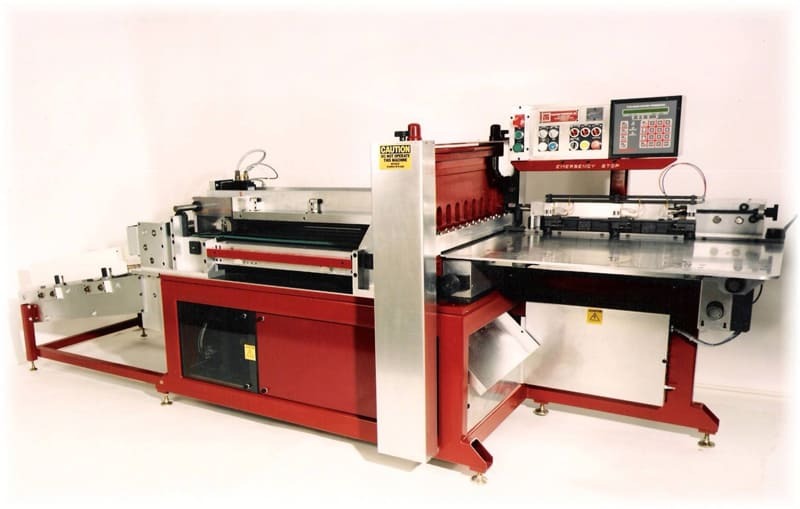 ETI rebuilt the machines for a faster, less noisy and far more productive system. The coilers are still running 30 years later, and Simmons is still a customer. Our latest projects show our industry versatility. ETI designed a complete case packing system for a manufacturer of garbage bags, a robotic inspection system for car extrusions, and a high-speed upstacker for medical device packaging. We also manufacture smaller components, assemblies and precision parts. Our local customers include Azek Building Products, Cinram Manufacturing/Technicolor and Gertrude Hawk Chocolates, to name a few. A strong work ethic, attention to detail, and customer service is what keeps this family business going and growing. Smith’s sons, Glen and David are also integral to the business, leading the engineering and sales operations. ETI would like to thank all of our customers, employees, family and friends who have contributed to the growth and success of our company throughout the last 40 years. © 2019 Equipment Technology Inc. All Rights Reserved. Web design services by Studio JWAL LLC.